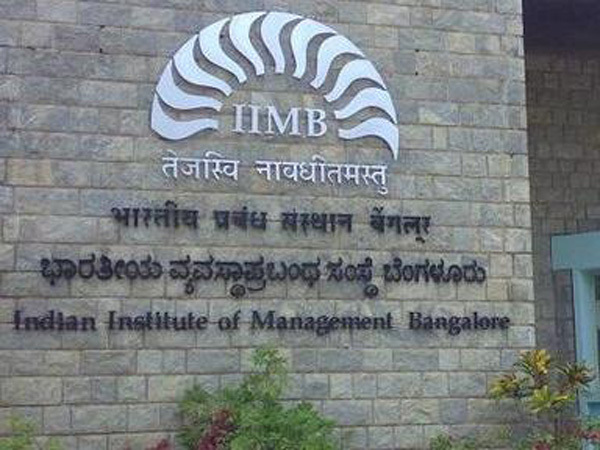 Indian Institute of Management, Bangalore (IIMB), which is one amongst the top management business schools in India, has introduced innovative education. The institute, which is a leading graduate school of management in Asia, has collaborated with many universities across the world to offer many exchange programs. With a motto to spread high-quality digital learning, IIM Bangalore has launched Massive Open Online Courses (MOOCs) besides MicroMasters program on various topics. Here are the top 10 free online courses one can pursue after acquiring the minimum basic requirements. Candidates will learn about the applications and benefits of CRM. They will also learn the importance of bonding and building loyalty with customers besides building long-term customer relationships. This is a six-week course and one has to devote at least 3 to 5 hours per week. A registered candidate can pay $49 USD (approx. 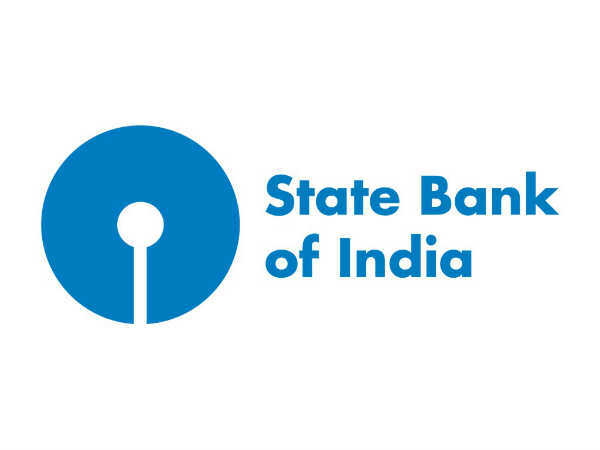 INR 3302) for a verified certificate. Managing IT field requires a lot of decision-making skills. Enrolled candidates will learn about the digital networks and security, crowd management and ethical aspects of IT. This is a four-week course and one has to devote at least 2 to 4 hours per week. A registered candidate can pay $50 USD (approx. INR 3370) for a verified certificate. One will be provided with ample of information about the tools and techniques to integrate sustainability into their business strategies. This is a five-week course and one has to devote at least 2 to 4 hours per week. A registered candidate can pay $50 USD (approx. INR 3370) for a verified certificate. The course will help candidates develop entrepreneurial ideas with a concept ''Do Your Venture''. One will learn about the common paths chosen by successful entrepreneurs. They will also learn about the tools to successfully launch a venture. This is a six-week course and one has to devote at least 3 to 4 hours per week. A registered candidate can pay $150 USD (approx. INR 10108) for a verified certificate. In strategic management, registered candidates will learn about the industry and competitive analysis besides resource and competency analysis. This is a five-week course and one has to devote at least 4 hours per week. A registered candidate can pay $150 USD (approx. INR 10108) for a verified certificate. Understanding of the financial statements and analysis of financial statement attract candidates to this course. Using the accounting information to plan and control your business will also be explained. This is a seven-week course and one has to devote at least 4 to 5 hours per week. A registered candidate can pay $150 USD (approx. INR 10108) for a verified certificate. The course will be on the basic concepts of marketing and marketing strategy. The 4Ps of marketing will be explained in detail. This is a nine-week course and one has to devote at least 2 to 4 hours per week. A registered candidate can pay $150 USD (approx. INR 10108) for a verified certificate. Candidates will learn about the role of corporate finance in an organisation. They will also learn about the role of financial markets in financing firms. They even learn about the capital budgeting tools such as payback period and internal rate of return. This is a five-week course and one has to devote at least 3 to 5 hours per week. A registered candidate can pay $150 USD (approx. INR 10108) for a verified certificate. One will gain an overview of what it takes to be an effective people manager. They will acquire the managerial experiences through case studies. This is a six-week course and one has to devote at least 2 to 4 hours per week. A registered candidate can pay $150 USD (approx. INR 10108) for a verified certificate. Candidates will learn about the factors such as social, political, economic and institutional that affect the business environment and global strategies. One will learn about how the companies' strategies are affected by the environment. This is a three-week course and one has to devote at least 2 to 4 hours per week. A registered candidate can pay $50 USD (approx. INR 3370) for a verified certificate. The courses mentioned above are self-paced ones and there is no set schedule. The course material will be sent as soon as the course begins. There are no specific dates for completing the assignments and exams. If you are aiming for a certificate, following a schedule is required. These courses are available on the official website of IIMB.